However, he went on to defend himself after the incident saying that he loves everyone and that he is not homophobic. Etienne Deshoulieres, a lawyer from the group stated that his words that contrasted real men and queers show a commonplace of homophobia in the world of football. He also said that this is not acceptable from a former captain of France and this has to be condemned firmly. Evra might have to face one year of jail term along with a fine of £40,000 if he found to be guilty. A spokes person from one of the gay rights campaign groups said that they are not ready to insults of made by him pass by just like that. 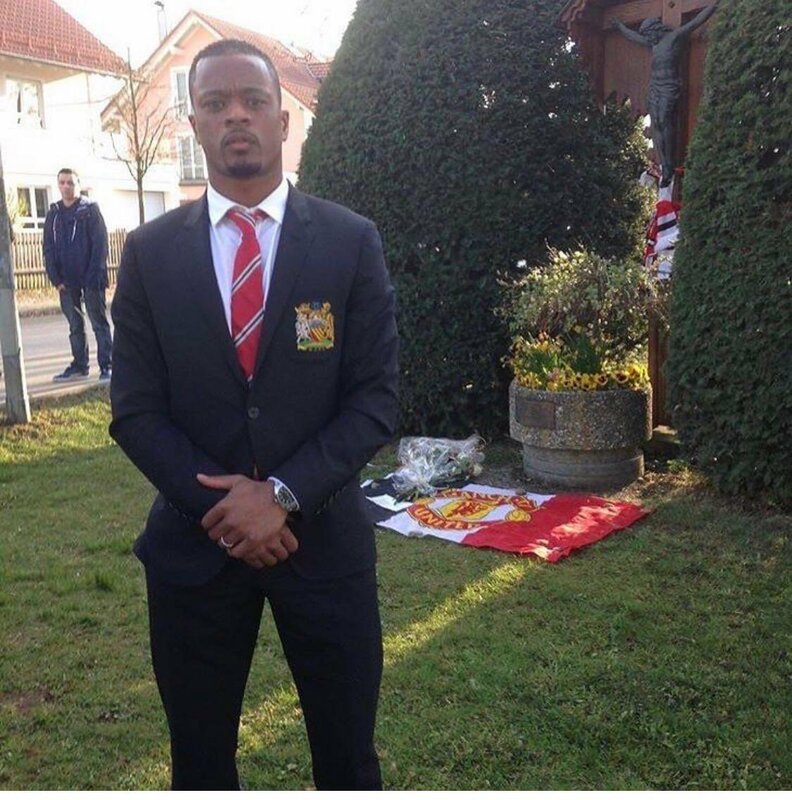 Evra has a lot of people who listen to him, particularly among young people. The gay rights group has to exemplary punishment have to be given to people who feel that they can simply insult people in regards to their sexual preference.